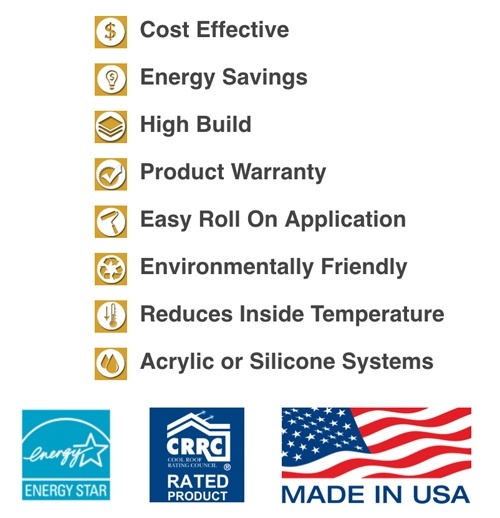 Premium Roof Coatings for the DIYer - Warranted Up to 50 Years! Differentiate yourself from the rest! 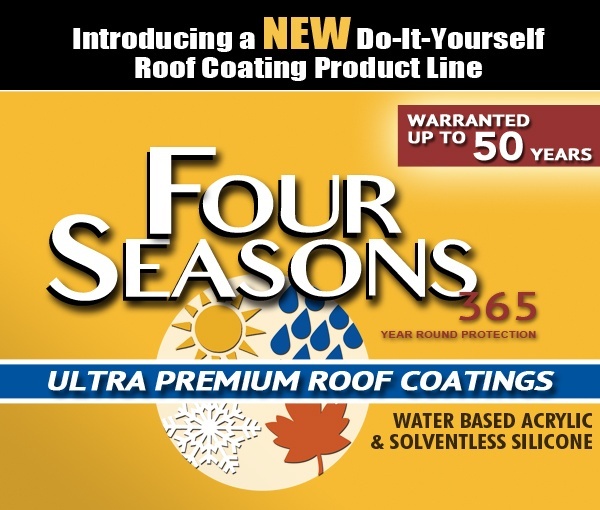 National Coatings has over 36 years of roof coating experience in the commercial and industrial markets and now is offering a product line to the do-it-yourselfer! 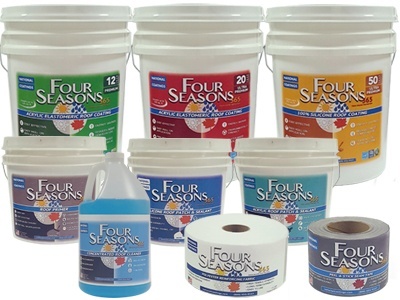 If you are interested in additional information regarding our Four Seasons Product Line, download our FREE Four Seasons Brochure.